Our slate overlay decorative textured resurfacing can add that dramatic flair to your home or business. 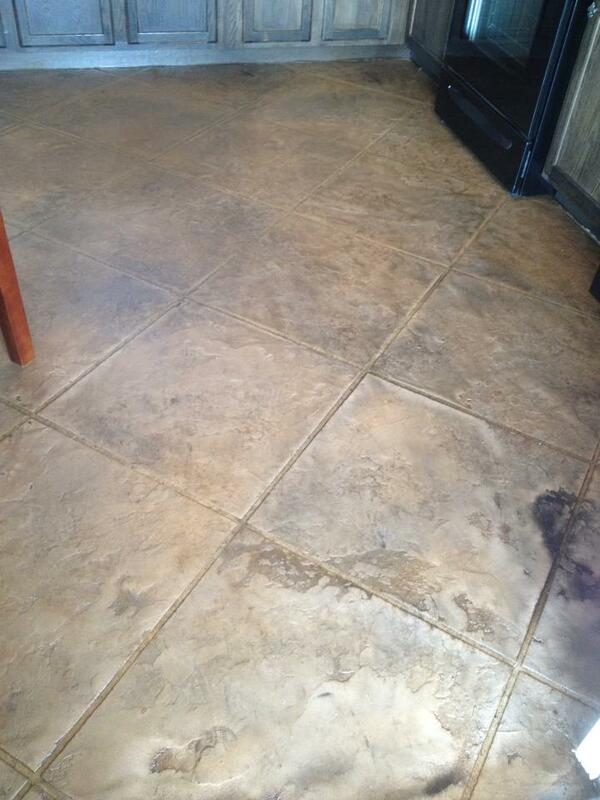 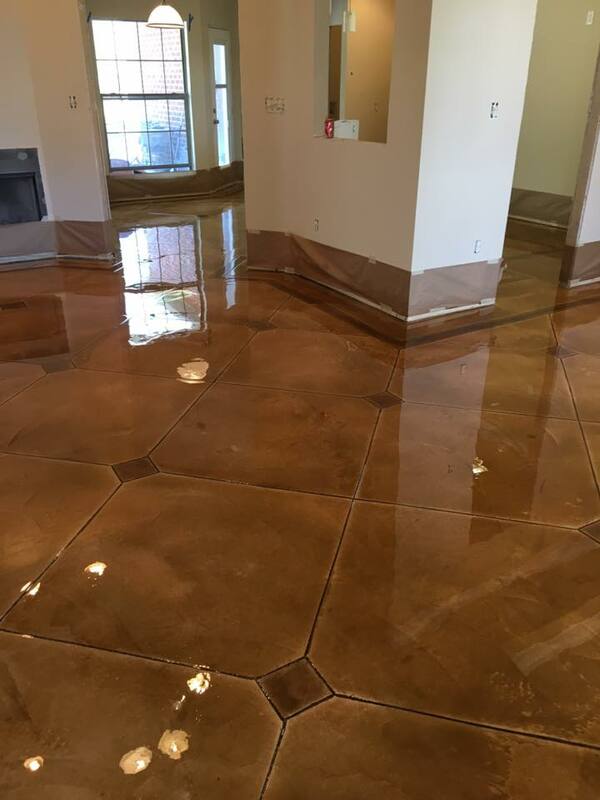 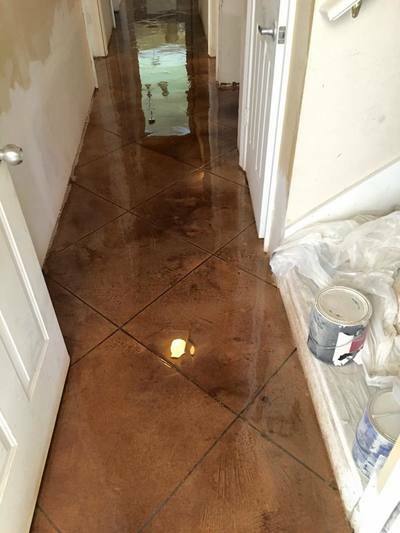 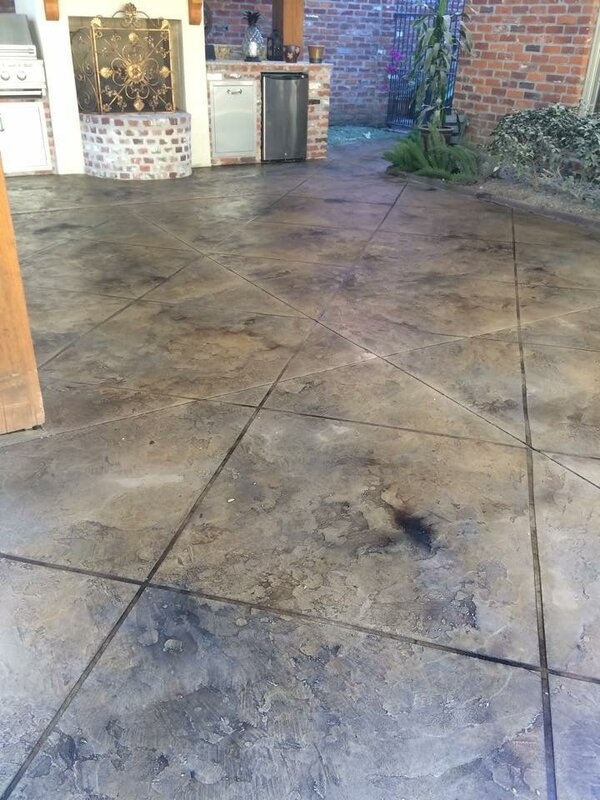 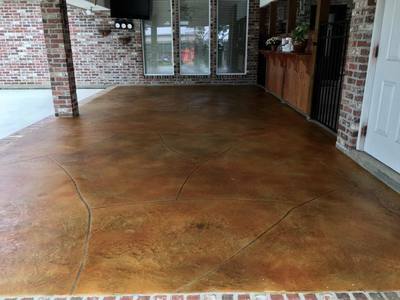 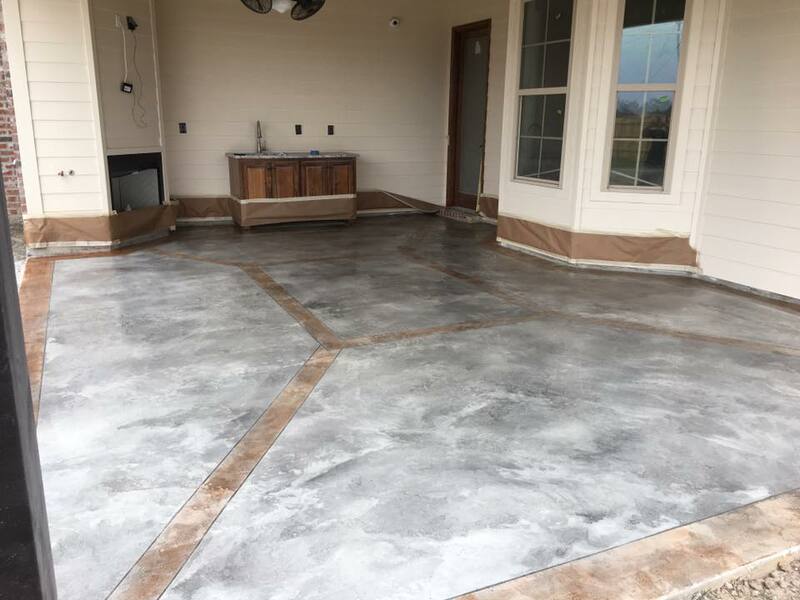 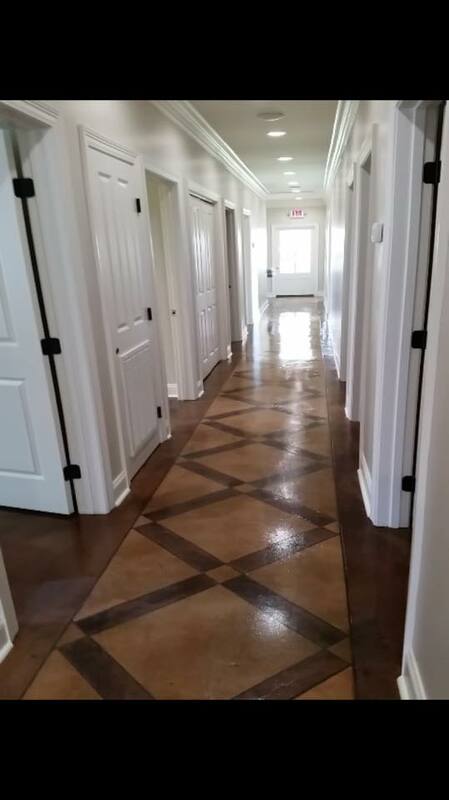 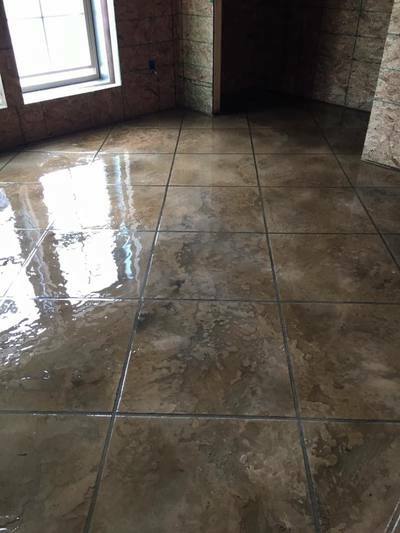 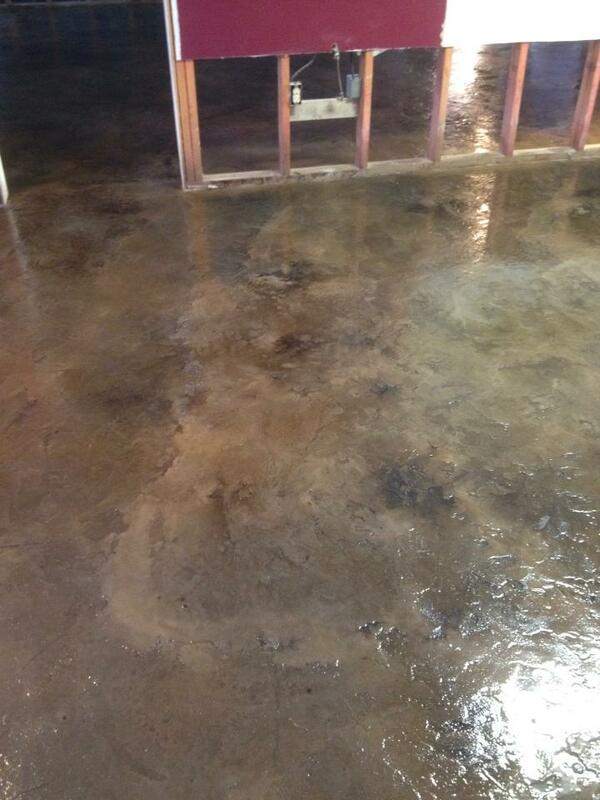 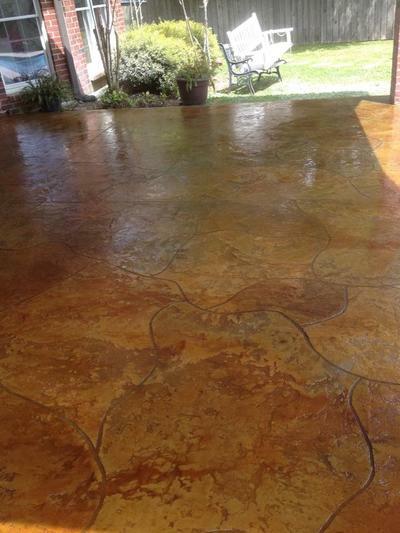 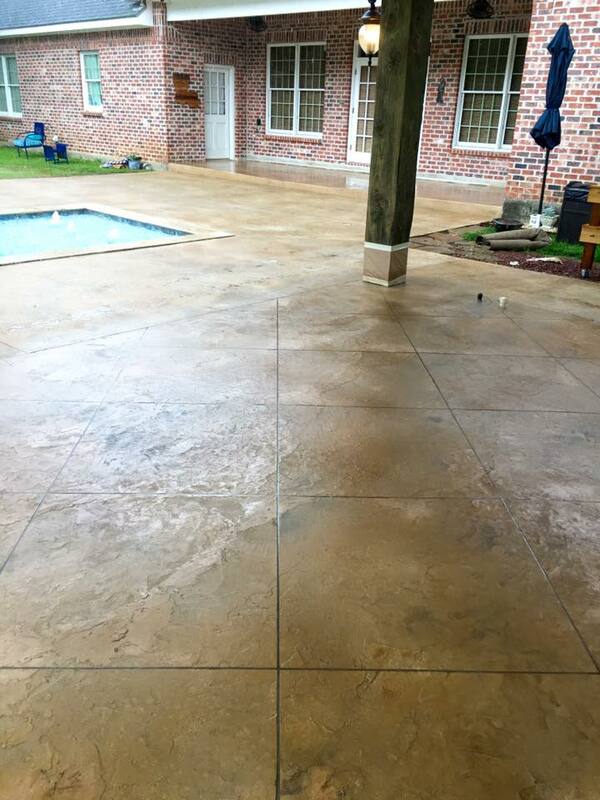 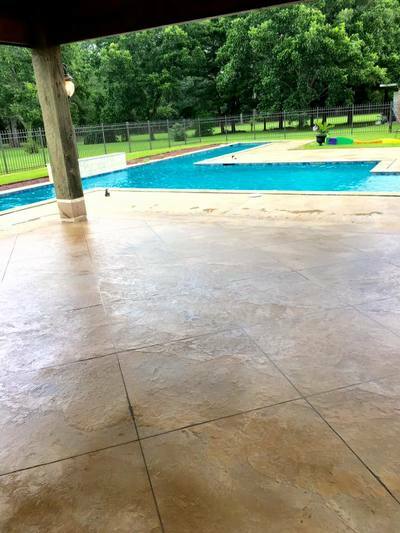 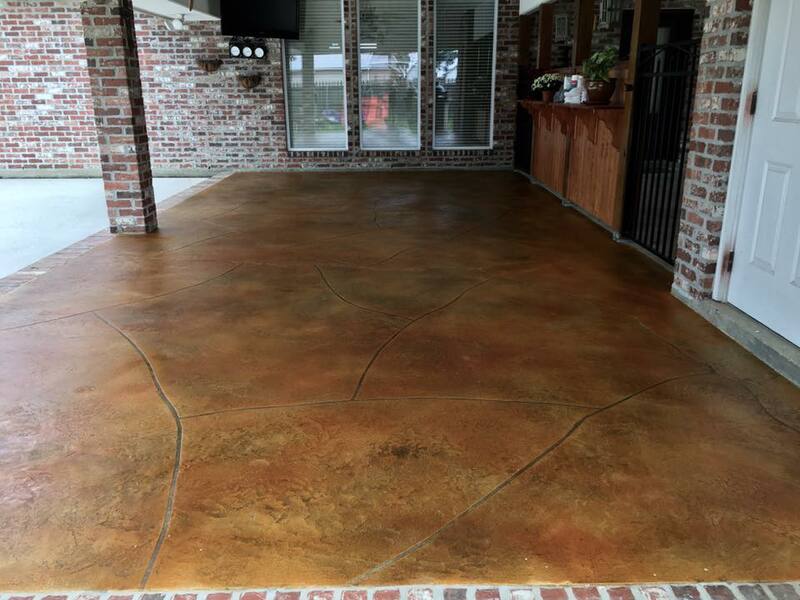 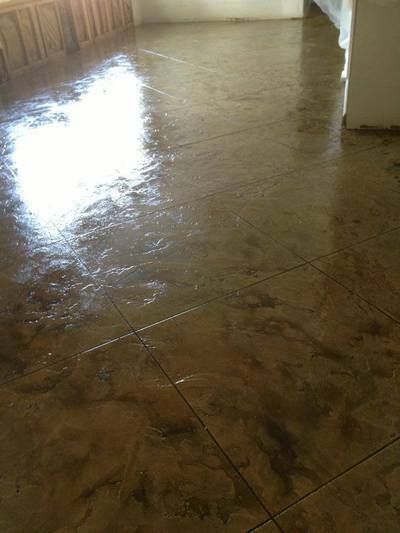 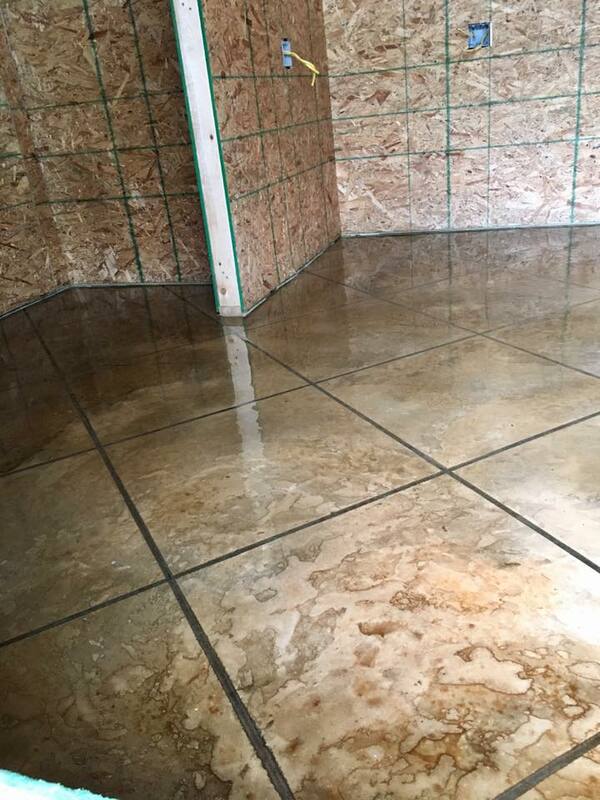 Taking your existing concrete and creating one-of-a-kind decorative textures and color is what we do best. Whether it's a patio, sidewalk, pool deck, porch . 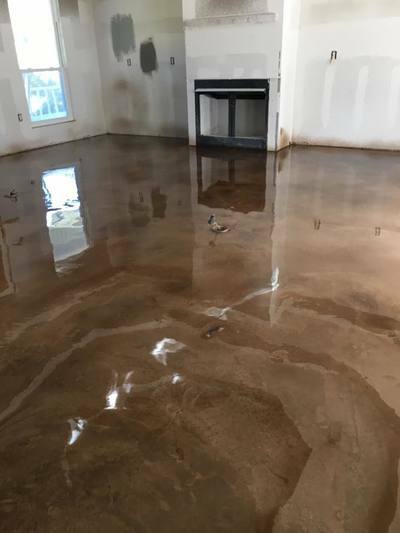 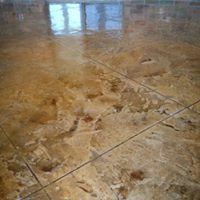 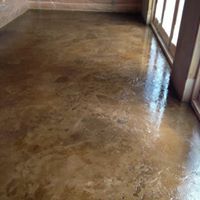 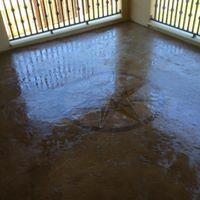 . . any exterior slab or any interior living area, we will work to give you the beautiful finish that you're looking for!